Besson’s voice is definitely unique and distinct in everything he writes and directs. His decidedly French influence is obvious in everything from angles and costumes to the music chosen for his films’ soundtracks. Leon: The Professional is no different, which is part of what makes it such a classic movie loved by audiences around the world. 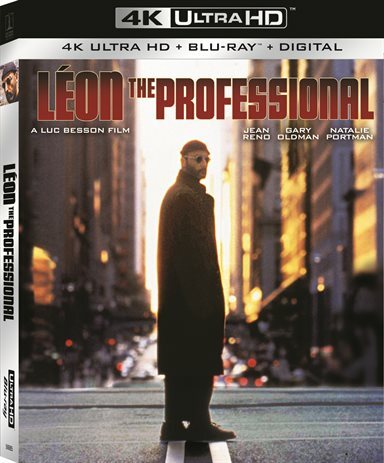 Download Léon: The Professional from the iTunes Store in Digial HD. For more information about Léon: The Professional visit the FlickDirect Movie Database.